McCormick, a brand we’ve all grown up with, has been creating kitchen must-haves since 1889. And this 2018, things are about to get even tastier. 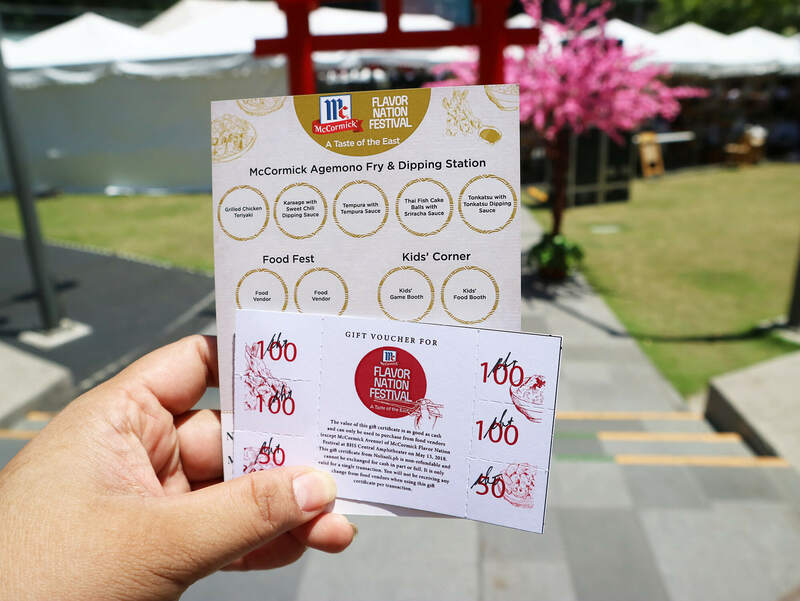 With the recently held McCormick Flavor Nation Festival 2018 in Bonifacio High Street, Filipinos can expect new flavors with the launch of McCormick’s two new product lines. 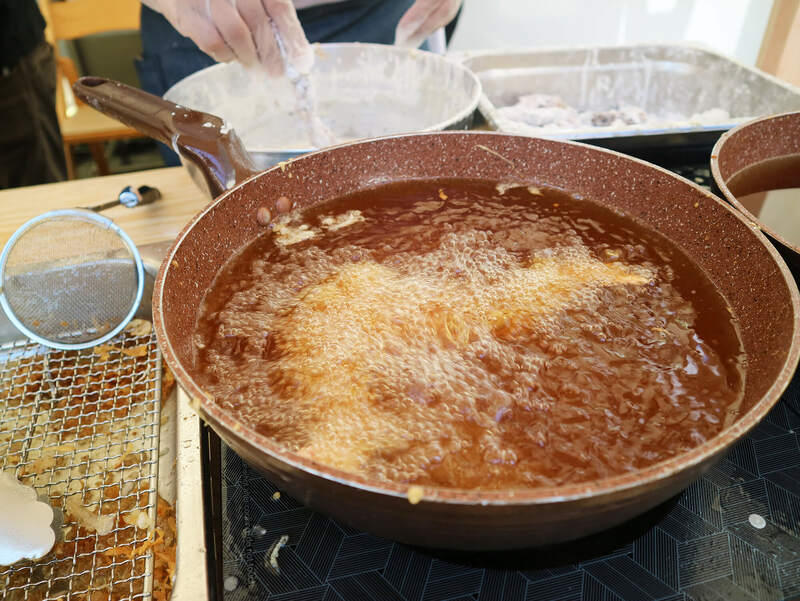 Check out what you’ve missed in this year’s food fest. As well as what to look forward to with McCormick Philippines’ new Agemono Fry Sets and Dipping Sauces. Enjoy! For over a century now, McCormick has almost been synonymous to ‘flavor’. Through their extensive collection of quality herbs and spices, McCormick has been a default in kitchens all over the world. And to celebrate their 26th year in the country, McCormick Philippines has recently launched two new products lines. With both aimed to highlight the raw, exciting flavors of the East. With McCormicks’ Agemono Sets, mommies and foodies alike can now cook classic Asian favorites the McCormick way in their very own homes. Available in three variants (tonkatsu, tempura, karaage), making authentic Japanese dishes is now easy as 1-2-3. Still craving for more flavor? Elevate the food experience with McCormick’s new line of Dipping Sauces. Available in 300-gram squeeze bottles, the Dipping Sauce comes in 4 appetizing flavors: sweet chili, teriyaki, tonkatsu, and sriracha. And thanks to the McCormick Flavor Nation Festival 2018, we were able to taste all of the wonderful new possibilities that McCormick has to offer. Armed with my ‘festival passport’, I got first dibs on the five food samplers McCormick has prepared that day. 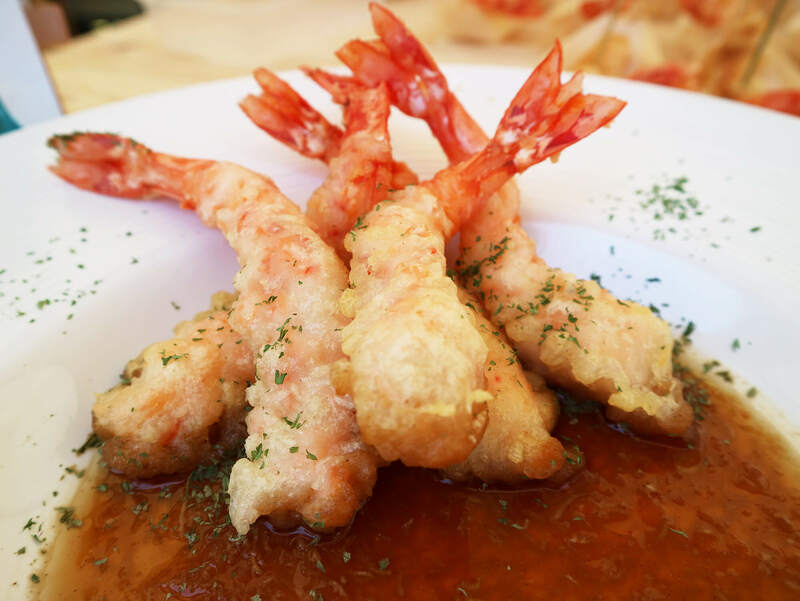 Also learned how to properly cook tempura. Yay! And it was pure heaven! I’m big on Japanese food so everything was just a delightful treat to me. The samplers included Thai Fish Cake Balls with Sriracha Sauce, Tonkatsu with Tonkatsu Dipping Sauce, Karaage with Sweet Chili Dipping Sauce, Grilled Chicken Teriyaki, as well as Tempura with Tempura Sauce. What I loved most about the pairings is that aside from the perfect balance of flavors, there’s no need to tediously think about all the ingredients that go into each recipe. Now, all you need to do is buy the Agemono set of your choice and its corresponding Dipping Sauce, coat, cook, and enjoy! Needless to say I enjoyed the Tonkatsu and the Tempura the Best (no brainer!). 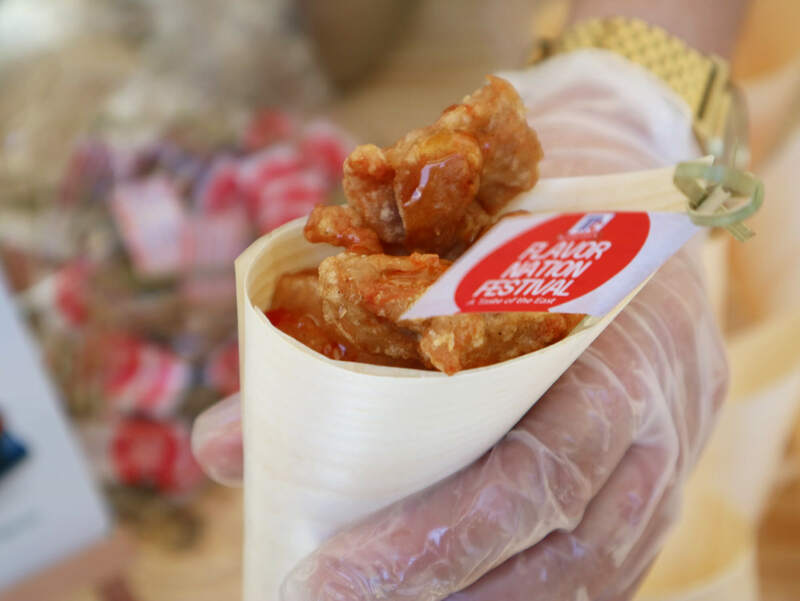 Aside from their own food stations, McCormick also treated the public to a myriad of Eastern flavors from a variety food concessionaires. 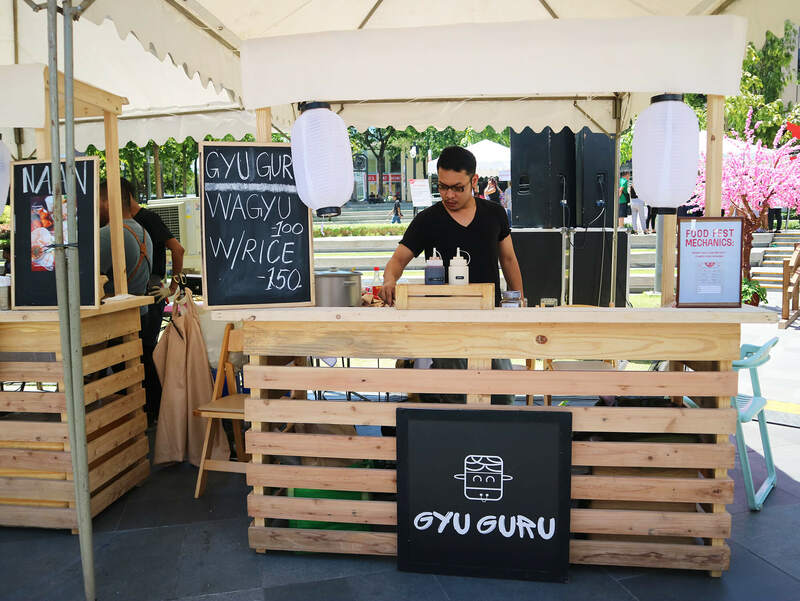 Foodies got to discover great Asian food, beverages, and desserts throughout the day from Chefs Patrick Go, Nathaniel Uy, Decker Gokioco, Natalia Moran, Dino Dizon. Food brands Naan, Po, Sabaw Dumplings, The Good Tapa, Gyu Guru, One Matcha, SugarNSoul, Lollipuffs, Sorbelato, and Soyblessed were also there. Using their own recipes enhanced by McCormick flavors, it was a delight to discover a world of endless flavors. From savory dishes, healthy treats, and even sweet endings, the event was definitely a feast for the senses. My personal favorites include Chef Nathaniel Uy’s sweet-savory Ham Pandesal (to-die-for! ), Chef Natalia Moran’s healthy salad bowls, Good Tapa’s tapsi bowls, and SugarNSoul’s chewy-gooey home-baked cookies. 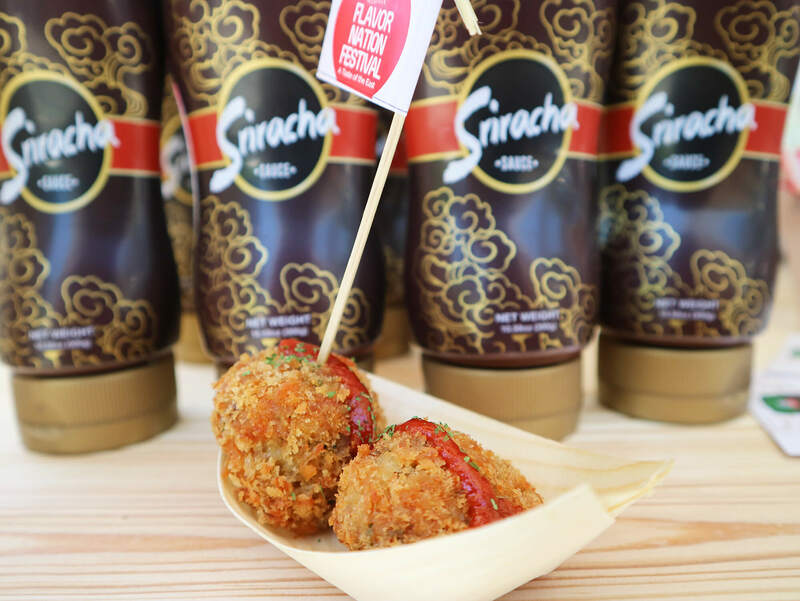 To really set the mood for Asian flavors, McCormick also held different activities that gave everyone a taste of East Asian culture. 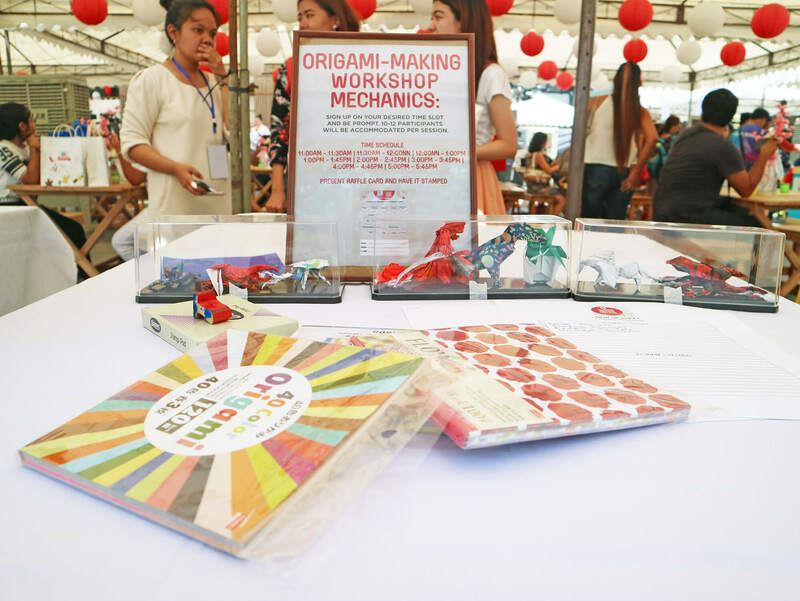 Interactive activities including origami workshop for kids, a Japanese calligraphy workshop, and Wadaiko (Japanese Drums) were held for the whole family to enjoy. 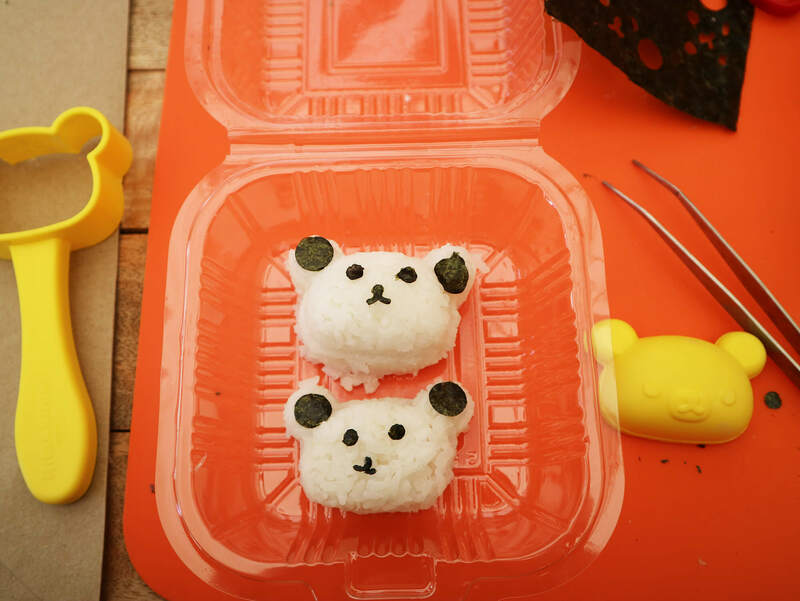 I personally wanted to try all but since there were schedules, I opted to sign up for Bento by Kat instead. And did I have loads of fun! Cooking demos were also held at the festival featuring moms and chef personalities such as Neri Miranda, Sabrina Artadi, and Chef Tenten Casasola. Moms received special treats from McCormick Avenue while three lucky winners brought home elegant fryers and a grill. There were also interactive games and fun food for kids all day.